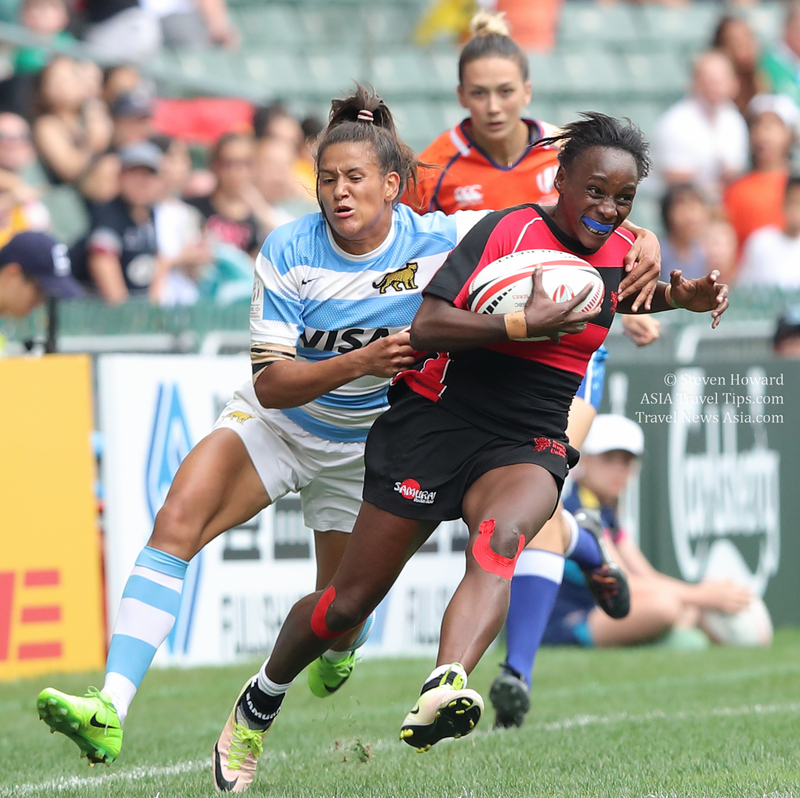 With 9.6 million players recorded globally, latest player figures show total female players account for 2.7 million in World Rugby member unions, a 10% increase when compared with 2017. In 2018, the total registered female players figure saw the biggest increase at 28% which equates to 581,000 players when compared with 2017. - The implementation of the transformational governance reform which saw the introduction of an additional 17 female positions targeted on increasing diversity of World Rugby Council. - The appointment of ten global leadership development scholarships, which aim to maximise the rugby leadership potential of talented women working in the game. 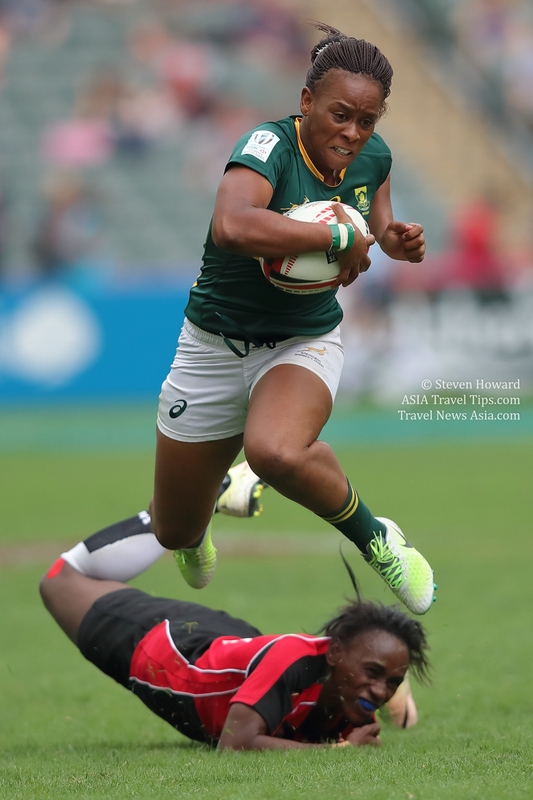 - Leadership forums were held in Botswana, Madrid and Bangkok run by Rugby Asia, Europe and Africa all aimed at providing strategic direction to regional growth for women’s rugby. - Commencement of an International Competition Calendar Review and completed a High-Performance Assessment of 22 Unions. - Completion of a High-Performance Coaching review which put forward a set of recommendations to increase opportunities for female coaches at high-performance level. - New Zealand appointed Women’s Rugby World Cup 2021 host, the first time the competition will be played in the southern hemisphere. - Successful remodelling of Women’s Rugby World Cup format ahead of 2021 to boost team and fan experience alike. - The addition of the quarter-final stage to allow teams a further opportunity to play for a higher position. - With the longer rest periods and additional play-off stage, the total tournament window will increase from 23 to 35 days. - Furthering World Rugby’s commitment to prioritising player welfare by increasing tournament squad sizes from 28 to 30 players. 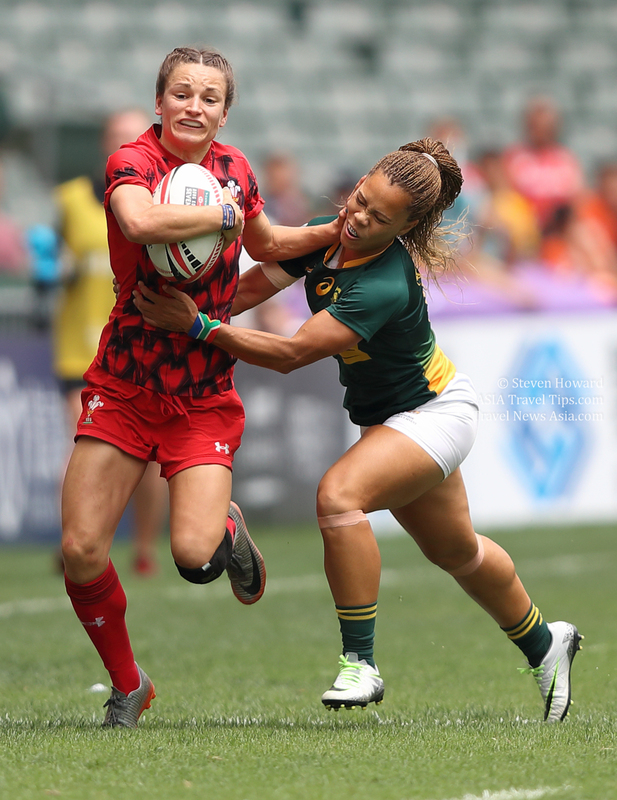 - Increased engagement with women’s audiences across World Rugby digital platforms in 2018. World Rugby recorded an increase of 37% in video views from women’s audiences when compared to 2017 and World Rugby and Rugby World Cup twitter channels have a female audience base of over 30% for the first time ever. See latest HD Video Interviews, Podcasts and other news regarding: Rugby, Women.